Sometimes e-books are a disappointment. And sometimes they’re an awesome surprise. 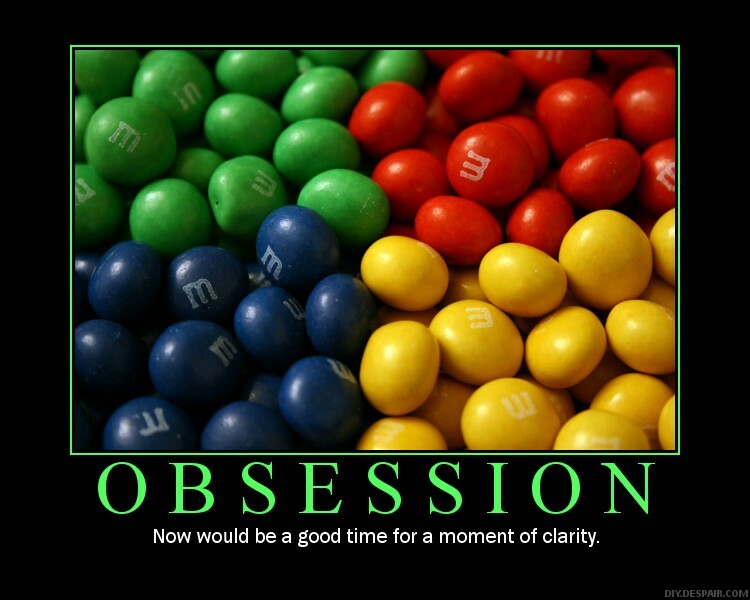 Such was the case with Kismet’s Kiss! Set in a lush, fully realized fantasy world, Kismet’s Kiss is the story of a humble healer summoned to a rival realm in a desperate bid to foil a deadly curse. Despite her hesitation about traveling to enemy lands, her dedication to healing overcomes her misgivings and Varene steps through the magical portal into a foreign land filled with suspicion, plots and handsome, brooding sultans. 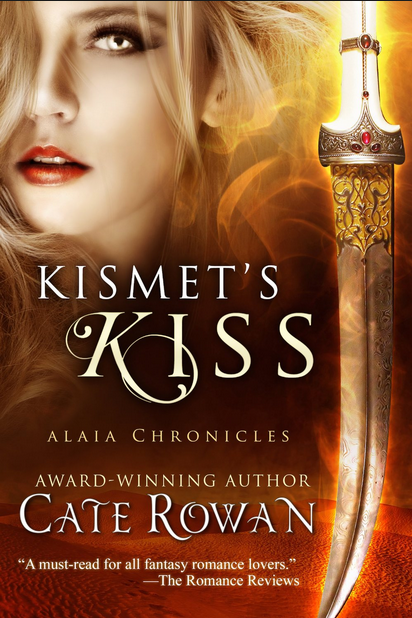 Incorporating magic, espionage, betrayal, love and family, Kismet’s Kiss is a keeper. I found the heroine likable and believable, the hero deliciously tall, dark and sensual and the whole world well thought out. I will definitely look forward to more titles from this author, and hopefully in this series. I’d love to see more in this setting. 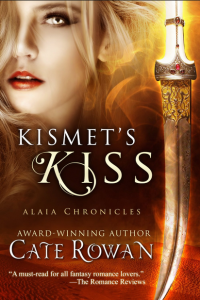 Get yourself a copy of Kismet’s Kiss by Cate Rowan today, and settle in for a delicious romantic fantasy! There’s more to come in this series and this setting, I promise. Also, there’s a gorgeous new cover for Kismet’s Kiss that christened its trade paperback version at Amazon. Thanks for stopping by, Cate! Looking forward to seeing what comes next!